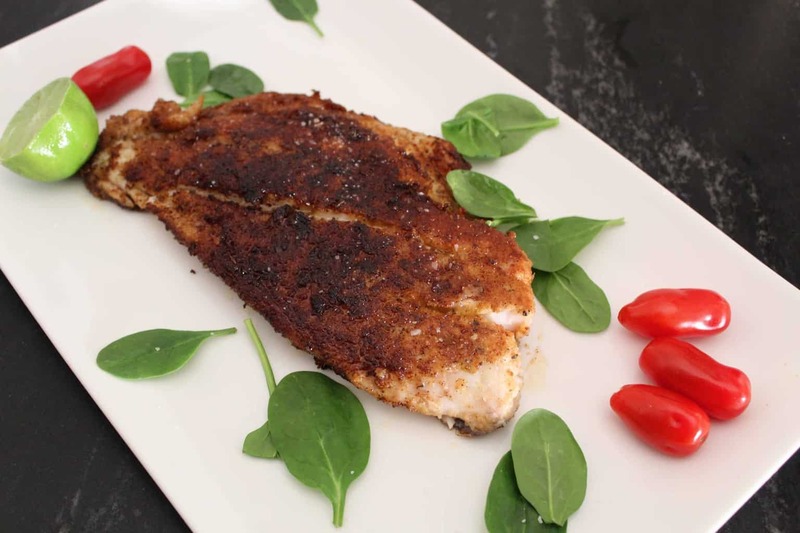 Pan Fried Rainbow Trout is a healthy, quick and easy dish ready in under 15 minutes! 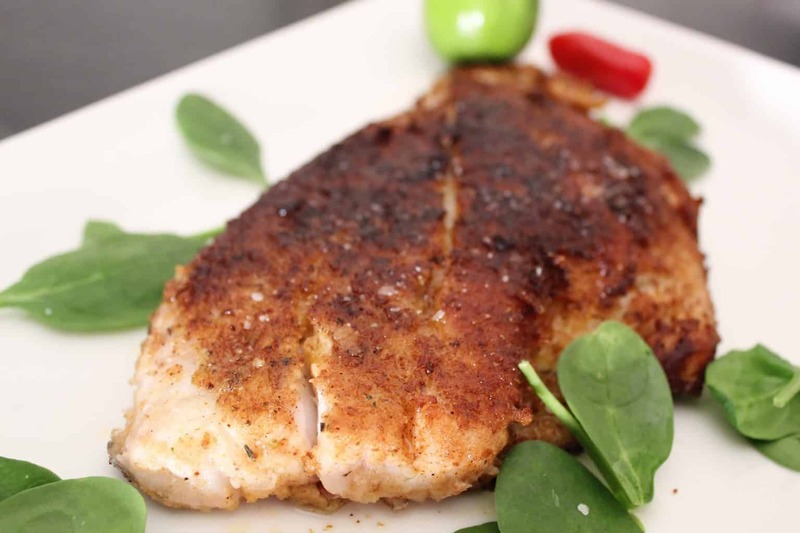 This Pan Fried Rainbow Trout recipe is very easy and extra delicious! 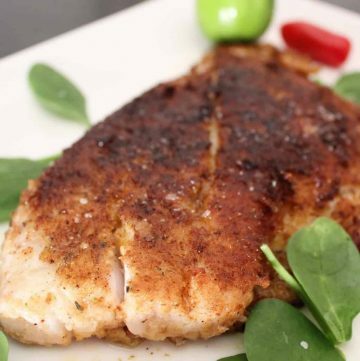 The filet is lightly breaded in seasoned bread crumbs, then cooked for less than 10 minutes. If you’re trying to eat healthier, increase the amount of Omega-3’s in your diet, and you’re tired of salmon, trout is an excellent choice. While both fish offer ample amounts of vitamins, minerals and nutrients, it should be noted that trout has an enormous amount of Vitamin D, (also known as the Sunshine vitamin), whereas salmon offers an equally impressive amount of Vitamin A.
Incidentally, about three ounces of trout provides 125% of the RDA of Vitamin D! Vitamin D is the primary component for building and maintaining healthy, strong bones. Isn’t Trout High in Mercury? On the overall spectrum of mercury content in fish, no. Fish and shellfish fall into 3 basic categories of mercury risk. High mercury fish include shark, swordfish, tilefish, and king mackerel. Trout, grouper, tuna, lobster and snapper fall into the mid-range risk area and the low-risk group includes oysters, shrimp, scallops, canned tuna, salmon, crab, halibut and pollack. Does Rainbow Trout Taste Fishy? The flavor of Rainbow Trout is mild and does not have a strong “fishy” flavor. 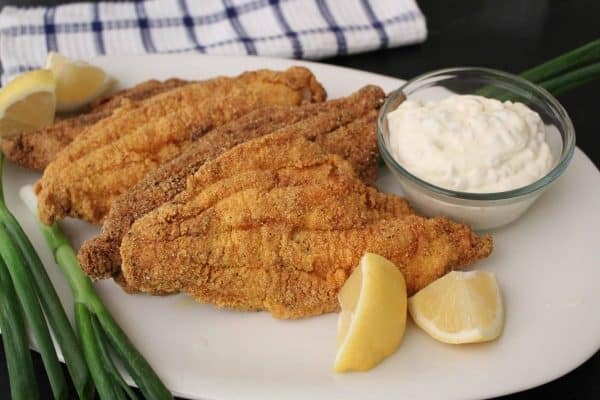 If you are interested in trying Pan Fried Rainbow Trout, but are hesitant due to a fear of a “fishy” flavor, soak the trout in buttermilk for about 30 minutes prior to preparation. Can I Grill Rainbow Trout? Absolutely! Trout is a relatively thick fish and holds up well to grilling. Lightly oil the grill prior to placing the fish on it, and cook the trout via indirect heat. Pan-seared Rainbow Trout lightly breaded and seasoned to perfection! 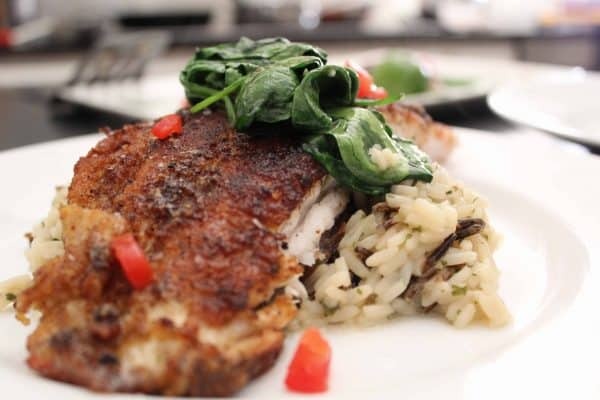 Serve Pan Fried Trout with wild rice and steamed spinach! Craving More? Sign up to receive Free recipes and more!